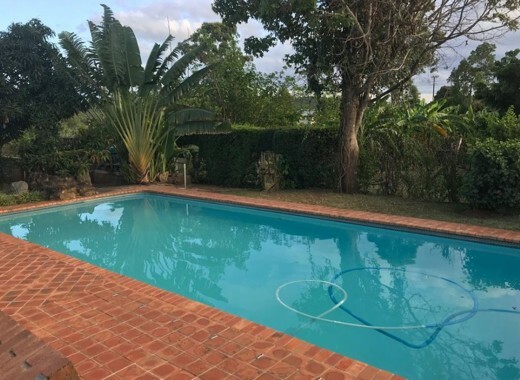 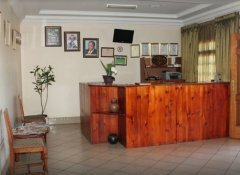 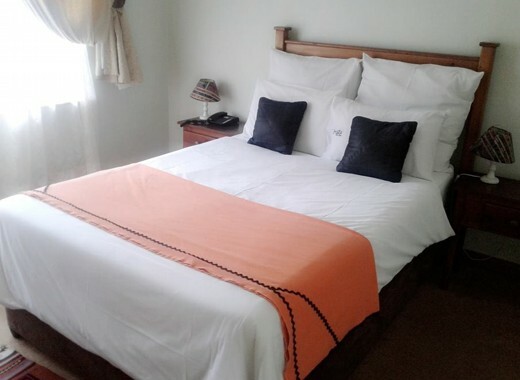 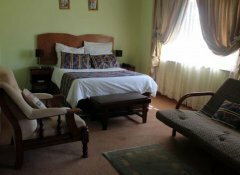 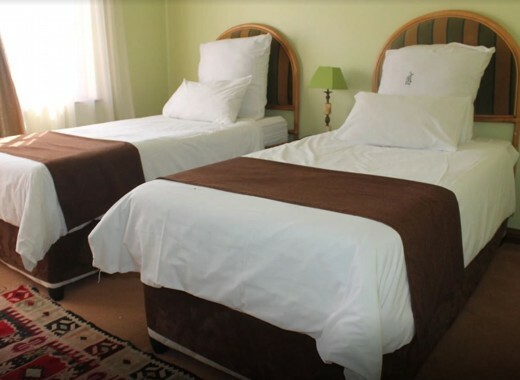 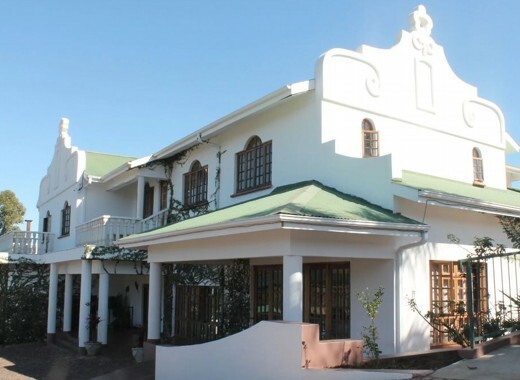 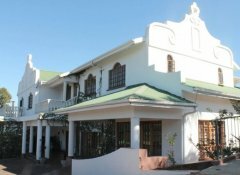 Situated close to Manzini city centre, is a charming Cape-Dutch abode we simply call Asante Guest House. With 10 well-appointed rooms that make it the choice of discerning travellers, we offer quality service and comfort, within a friendly and homely atmosphere. 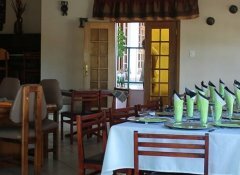 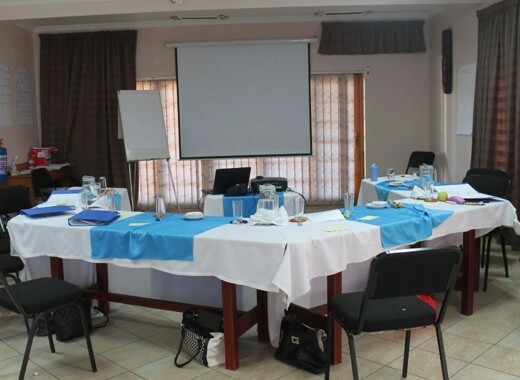 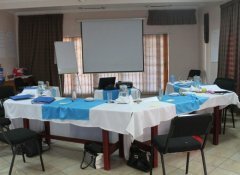 Facilities include a bar & restaurant, Wi-Fi, swimming pool, barbecue area and DSTV. Enjoy fresh cooked breakfasts.